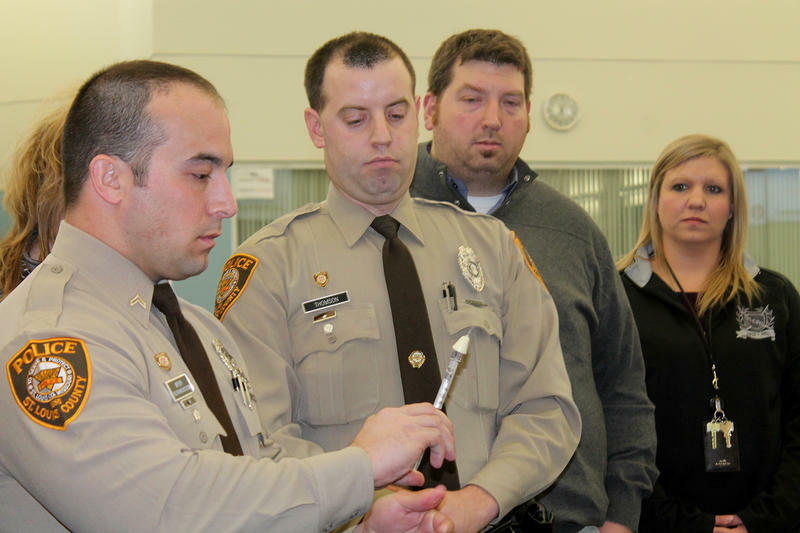 St. Louis County police learned how to use the opioid overdose antidote in February 2016. Since then the department has saved more than 40 lives. A good portion of the $5 million, five-year grant is earmarked for naloxone, often known under the brand name Narcan. The price of the antidote has risen in recent years, and can be expensive for law enforcement and fire departments to purchase. The first responders will also be coached in how to talk to drug users and connect them to addiction treatment, said Brandon Costerison of the National Council on Alcoholism and Drug Abuse, who is managing the grant project for NCADA. 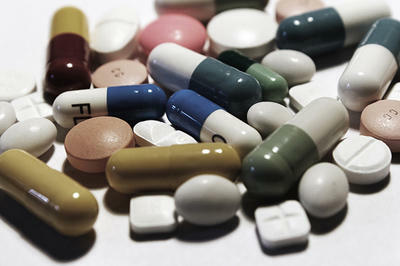 A big part of the training will address perceptions about drug users and give the first responders the context they need to have buy-in on the project, said Rachel Winograd, an assistant professor at the University of Missouri-St. Louis overseeing the grant for the Missouri Institute of Mental Health. “Using naloxone is incredibly easy. It takes 30 seconds. You could teach a four year old to do it. The bigger piece is getting at where people stand with it and if they want to do it,” Winograd said. “People have very different opinions about people who overdose on drugs. “You know, ‘Are they worth saving multiple times? Is this their own fault? If we save them does that give them a safety net? Do I believe in this? Do I think it’s the right thing to do? Is this my job, even? Shouldn’t they just figure it out for themselves?’ So all of those pieces are not simple,” Winograd said. Winograd said the training will explain that addiction is a chronic disease, and relapse is expected. 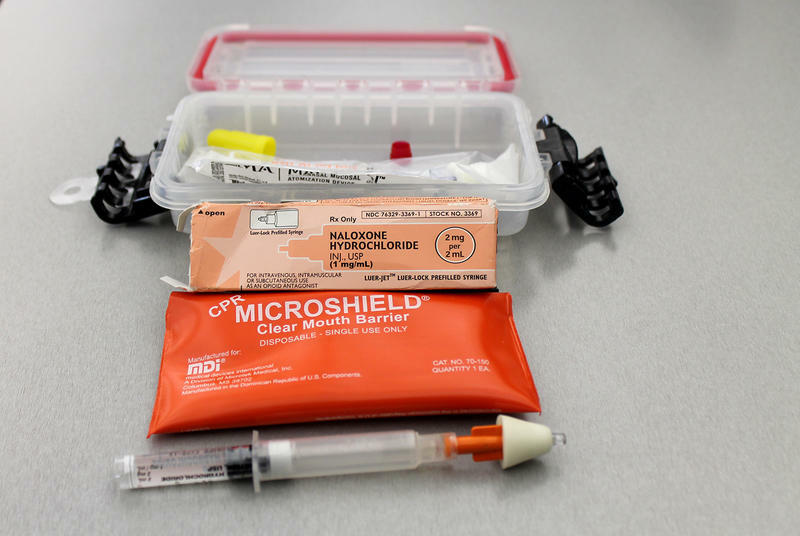 A kit containing the opioid overdose antidote naloxone. 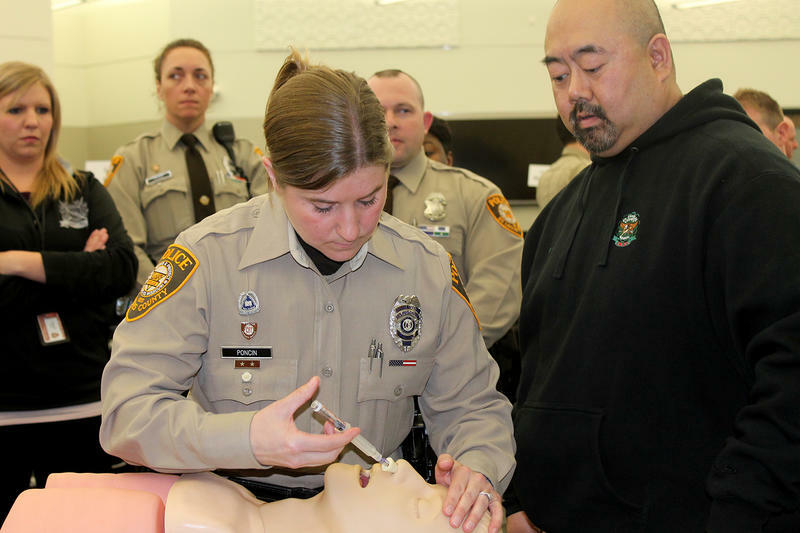 The training comes as the St. Louis region is on track to outpace last year’s record of more than 500 opioid overdose deaths. NCADA keeps a count of the number of opioid overdose deaths recorded by the coroners of seven area counties: Lincoln, Warren, Franklin, St. Charles, St. Louis, Jefferson, St. Clair, Madison and the city of St. Louis. The region could also soon have a better record of the number of non-fatal overdoses through a smartphone app the Missouri Institute of Mental Health is creating. In exchange for a supply of naloxone, first responders will log the use of the drug in the app. Winograd said St. Louis County also plans to make use of the app, and MIMH hopes to gain the participation of the city of St. Louis. St. Louis County police and the St. Louis Fire Department have their own supply of the antidote. How will federal opioid addiction funding help the St. Louis area? Federal dollars for the prevention of overdose deaths caused by opioids such as heroin and prescription painkillers are being sent to St. Louis area counties in both Missouri and Illinois. Each state also received one additional federal grant aimed at fighting the national opioid crisis. One will help the Missouri Department of Health better track opioid overdoses. 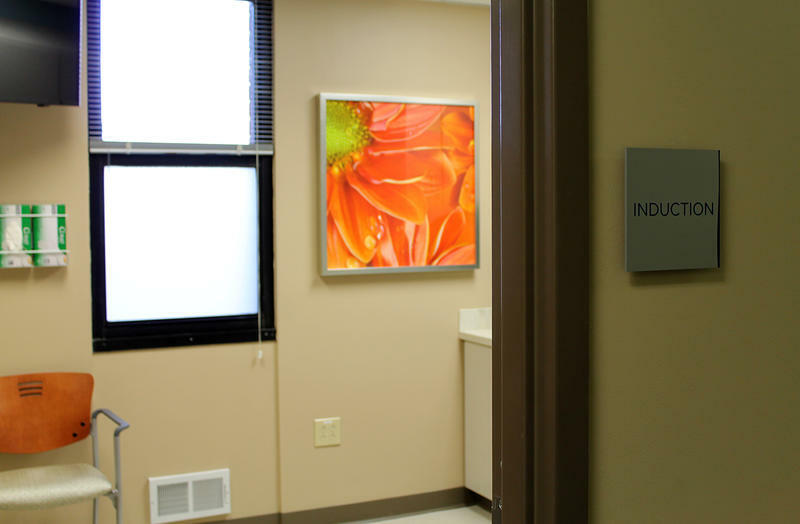 The other will increase access to medication-assisted addiction treatment in Illinois, but the Metro East won’t benefit from that grant. Updated November 27, 2016 with a more complete count — A final 2015 count from the city of St. Louis bumped the number of opioid overdose deaths to 516 for the St. Louis region, according to Brandon Costerison with the National Council on Alcoholism and Drug Abuse. The preliminary count put the number at 324. Costerison said he's still waiting for the final count from the Warren County coroner.